Nick Brown leads the product team for Vitalsource Bookshelf. Nick drives the strategic direction for Bookshelf and VitalSource's content tools, steering the platform towards a future filled with great, modern content for learners everywhere. You can often find Nick speaking at events on open standards, accessibility, interactive content, and more—usually illustrating the technical details with demos of innovative and cutting-edge books being used today by students in Bookshelf. 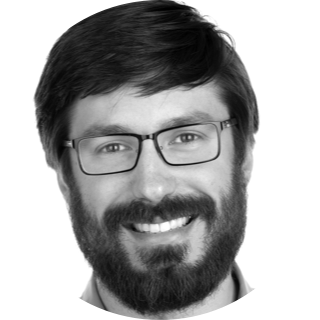 Nick holds a Bachelor’s degree in Engineering and Music from Dartmouth College and has been a member of the VitalSource team for seven years.